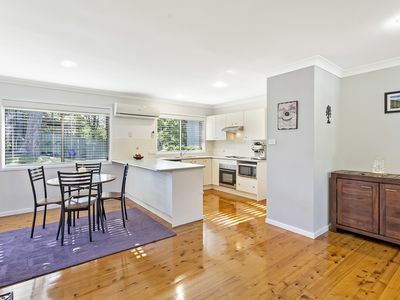 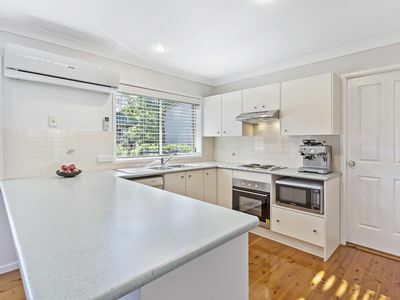 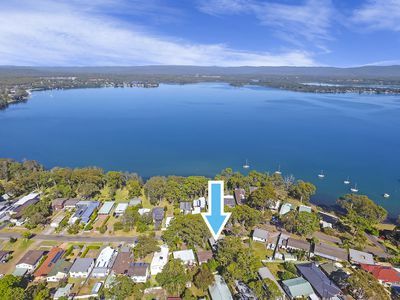 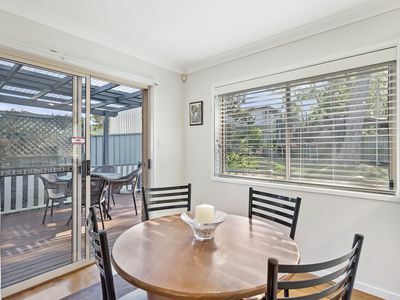 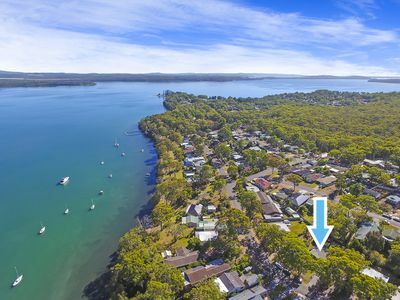 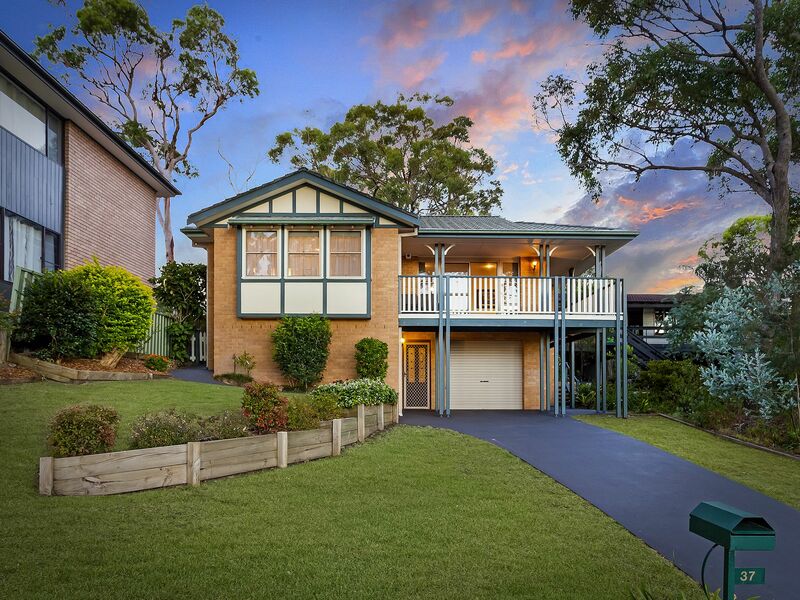 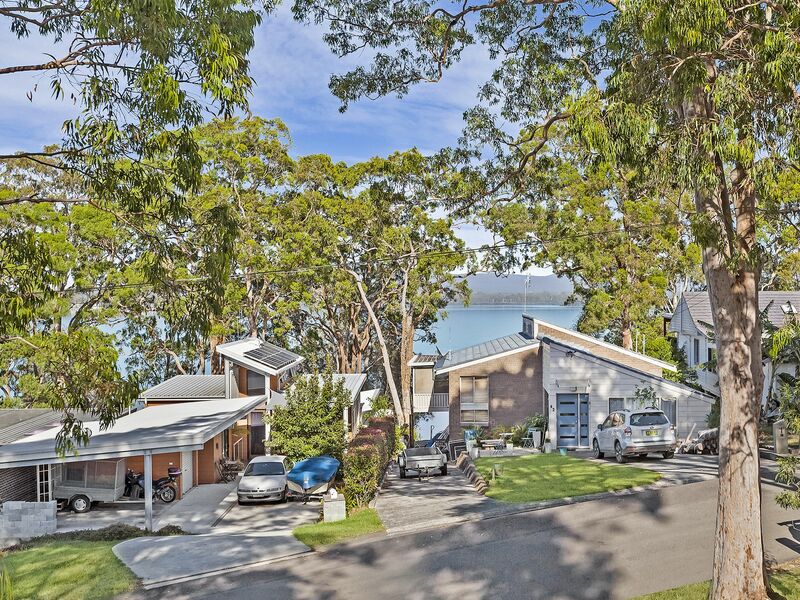 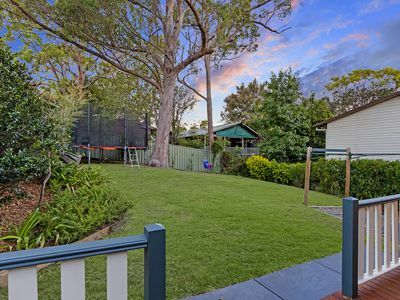 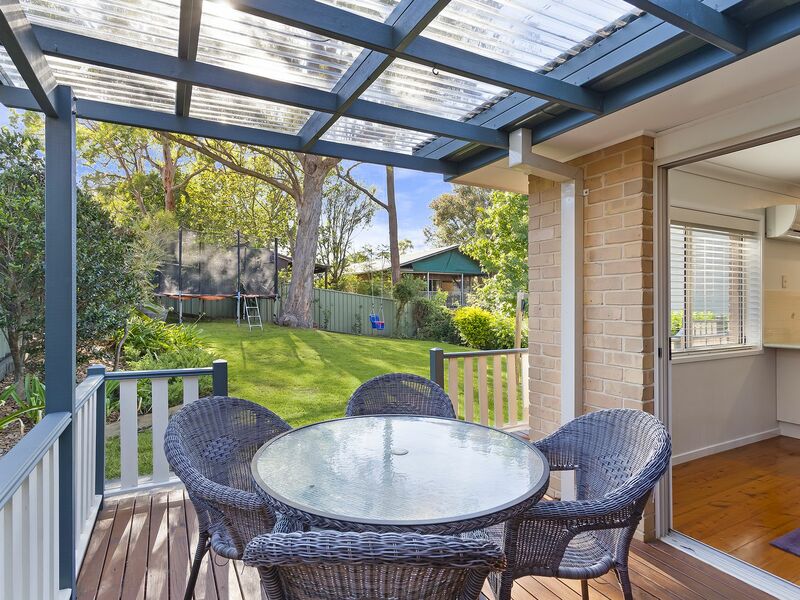 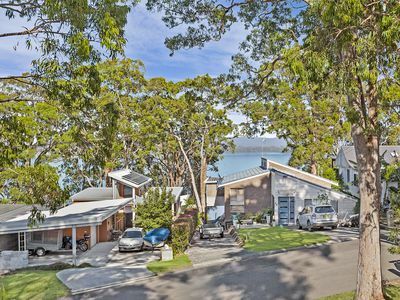 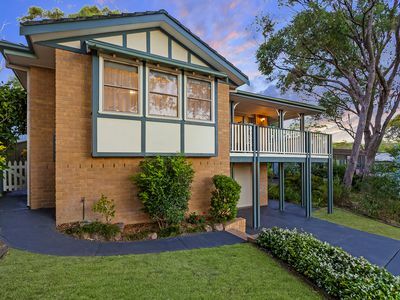 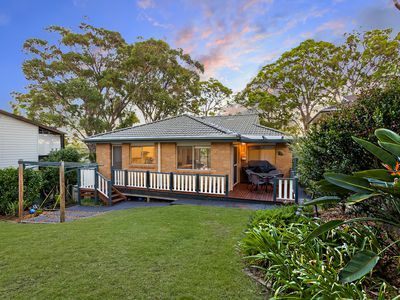 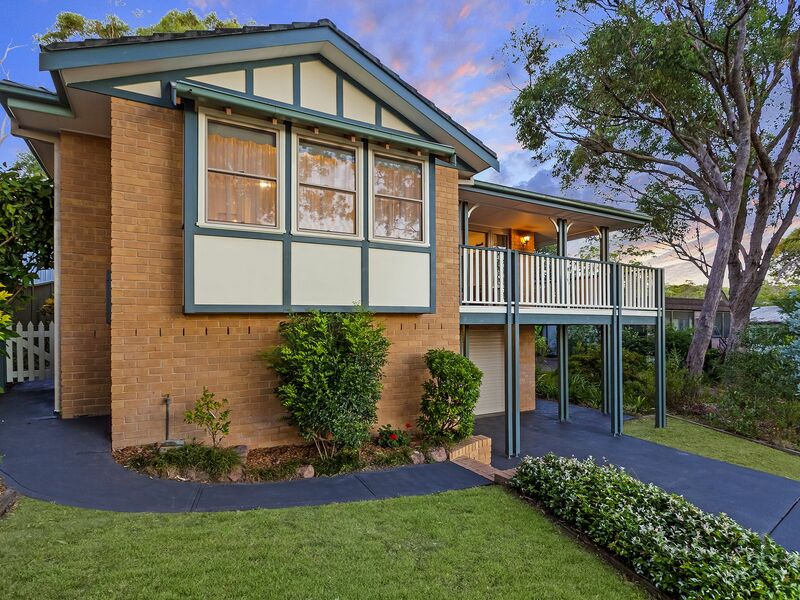 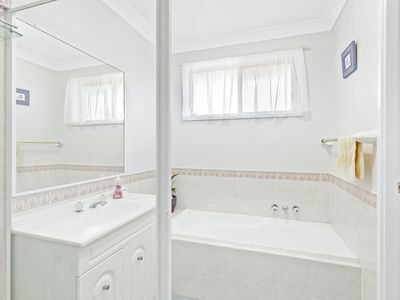 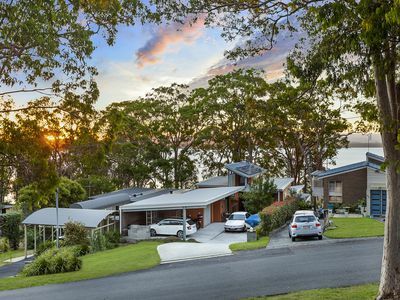 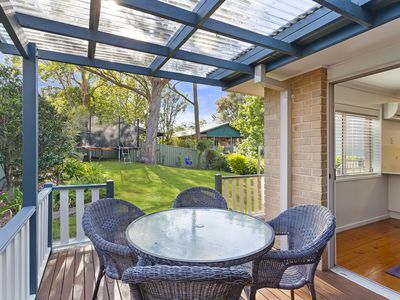 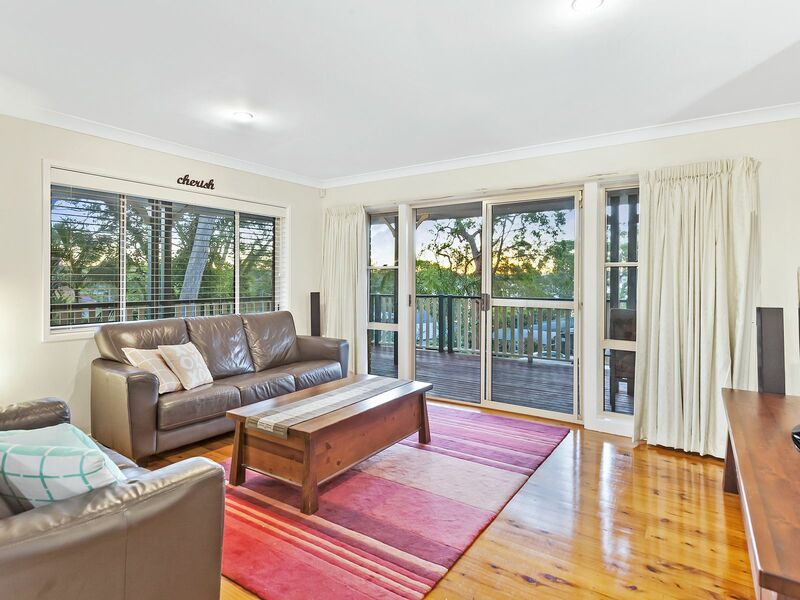 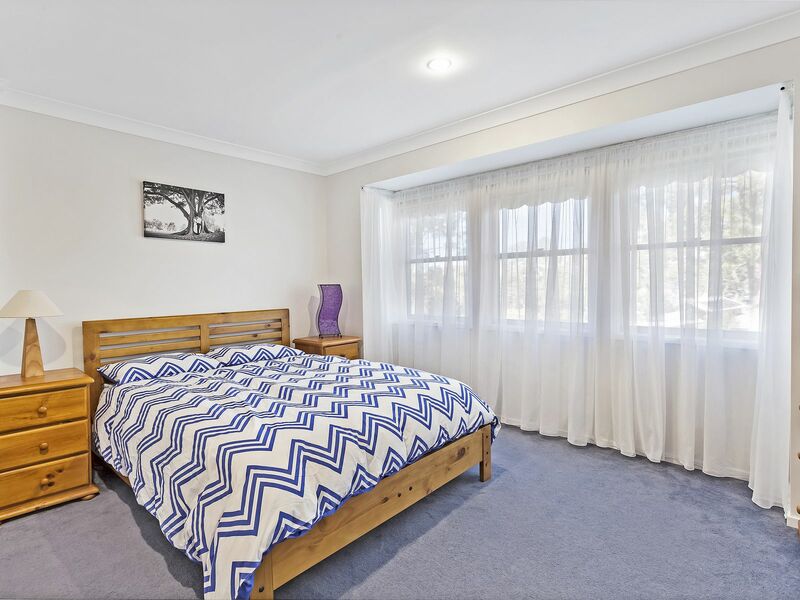 Positioned in a quiet street and offering lovely filtered views of Lake Macquarie opposite sits this charming family home. 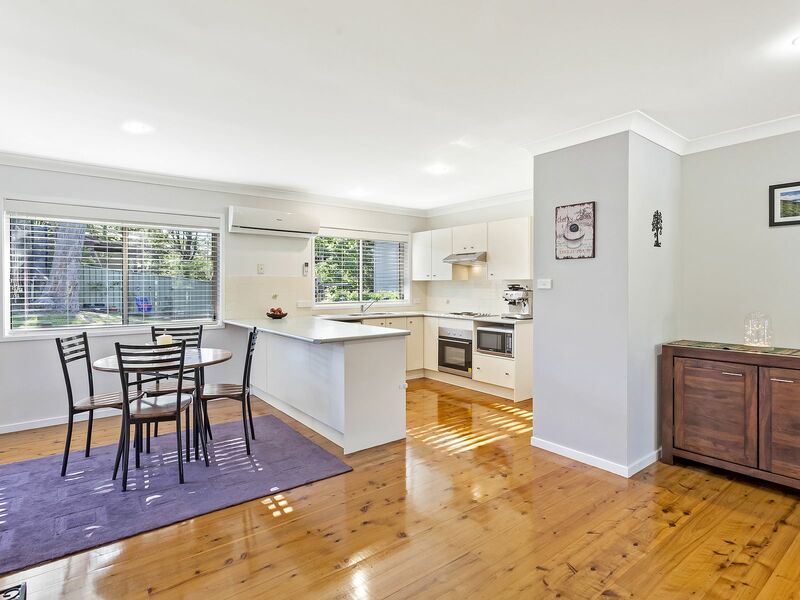 The home feels light, bright and airy and has a functional, open plan living layout with beautiful polished timber floor boards. 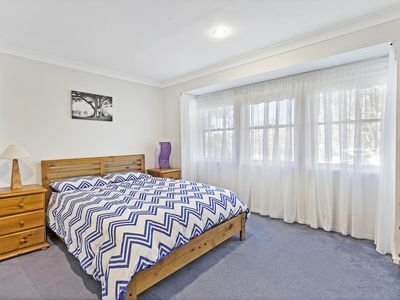 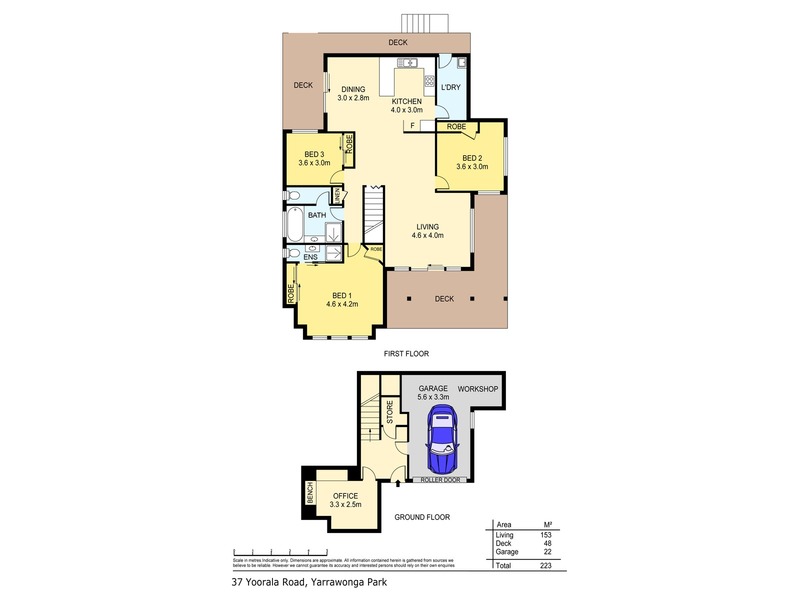 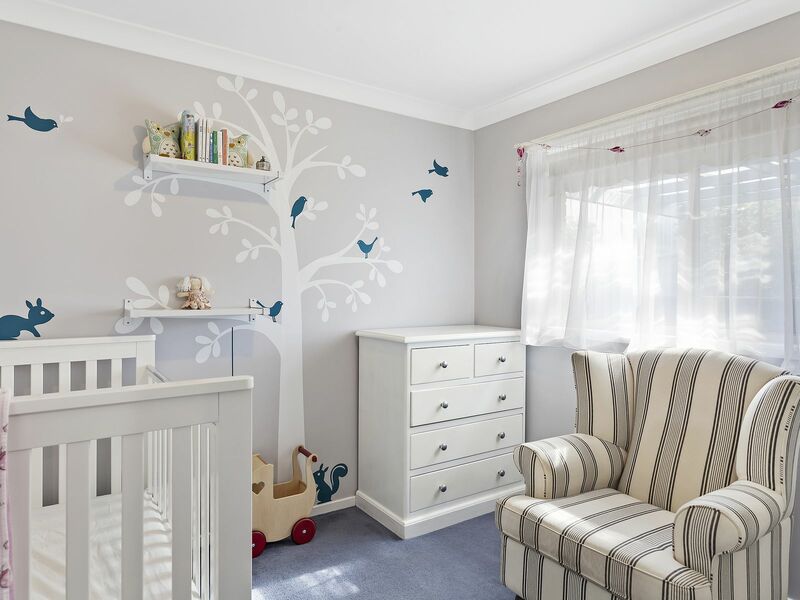 Upstairs there are 3 bedrooms on offer, all with built-in robes, with the master bedroom featuring an ensuite. The functional and neat kitchen overlooks the beautifully landscaped and leafy backyard, allowing space for the kids to play in the shade. 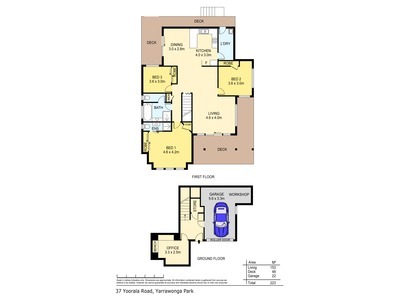 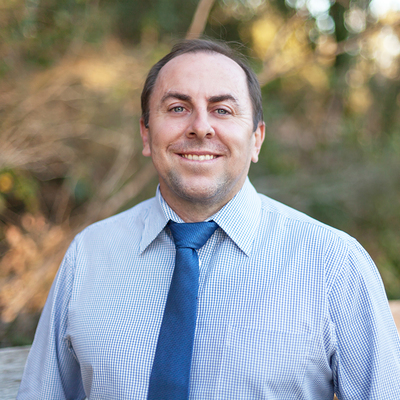 There are also front and rear decks, adding extra living space and taking full advantage of the lifestyle on offer. 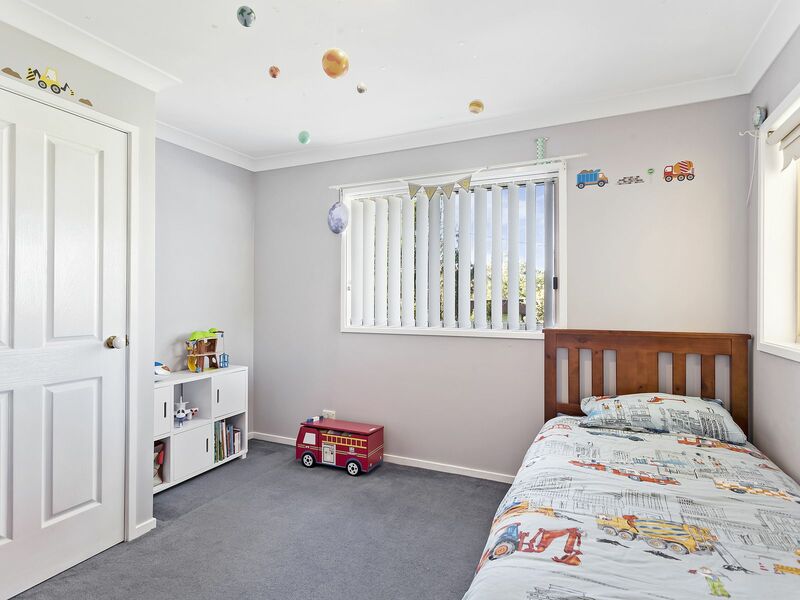 Downstairs there is a bonus office space as well as a good-sized garage with a workshop area and plenty of storage space. 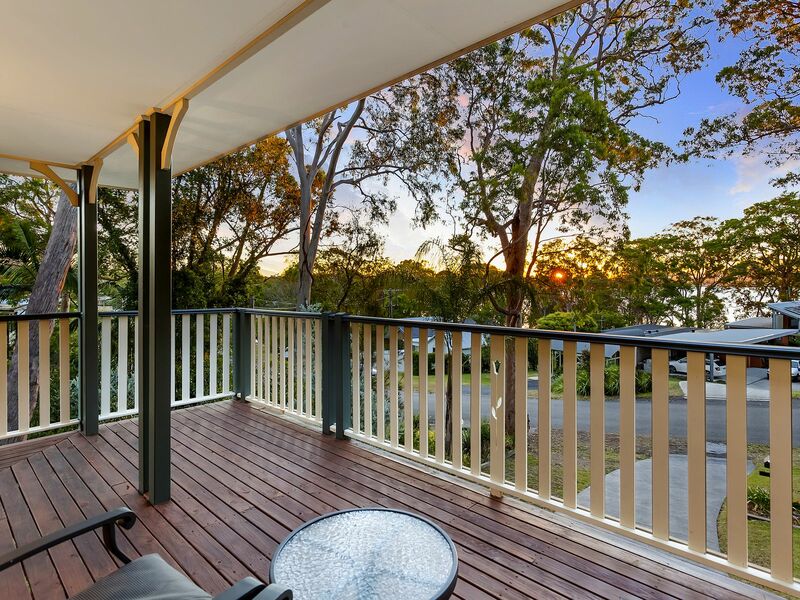 The highlight of this home however are the stunning sunsets you can enjoy from your front balcony. 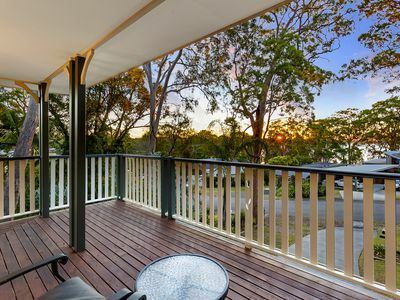 Sit back and relax with a glass of wine and watch the sun go down, and the troubles of your day can just fade away.